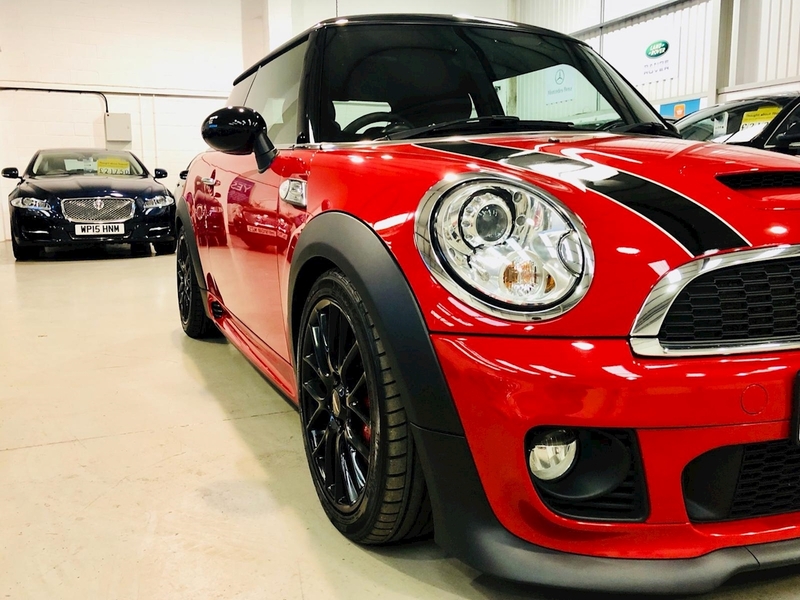 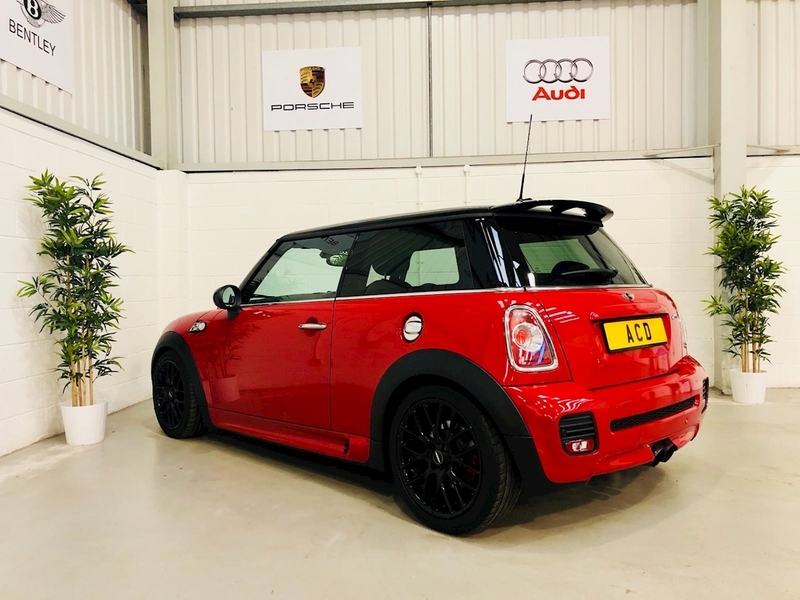 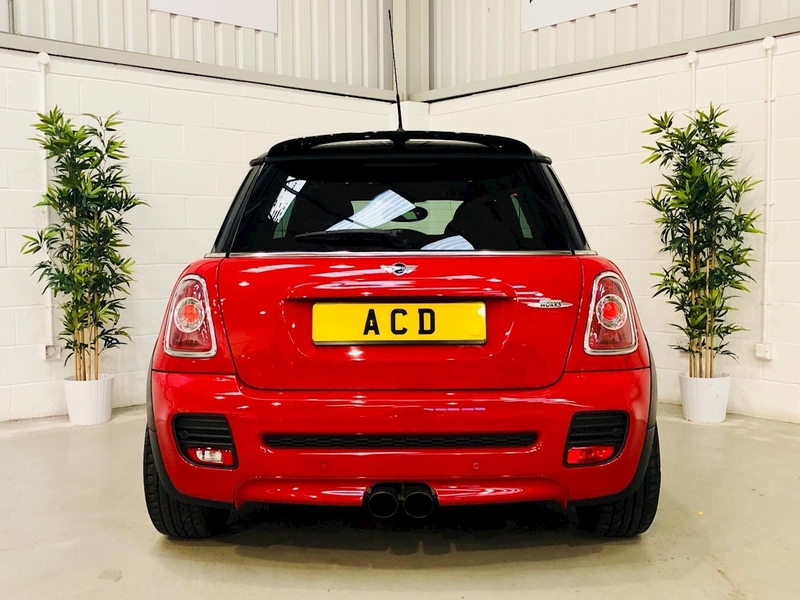 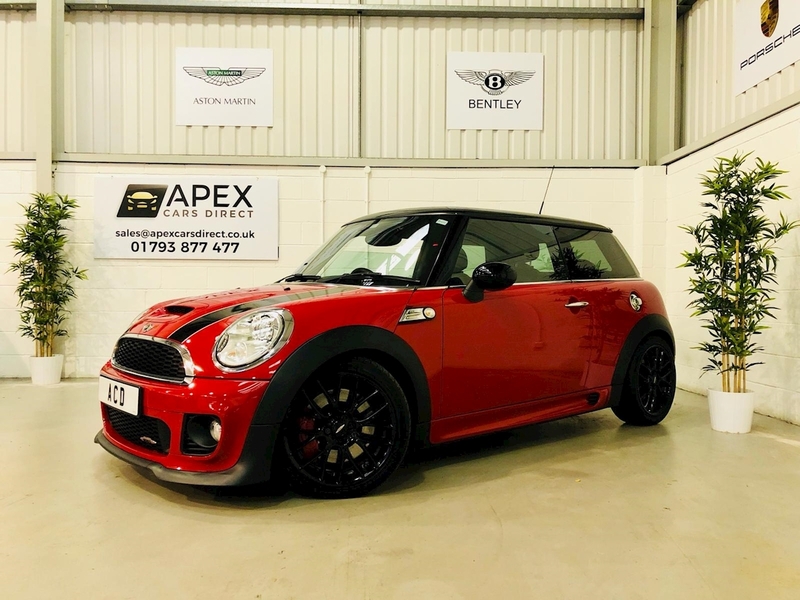 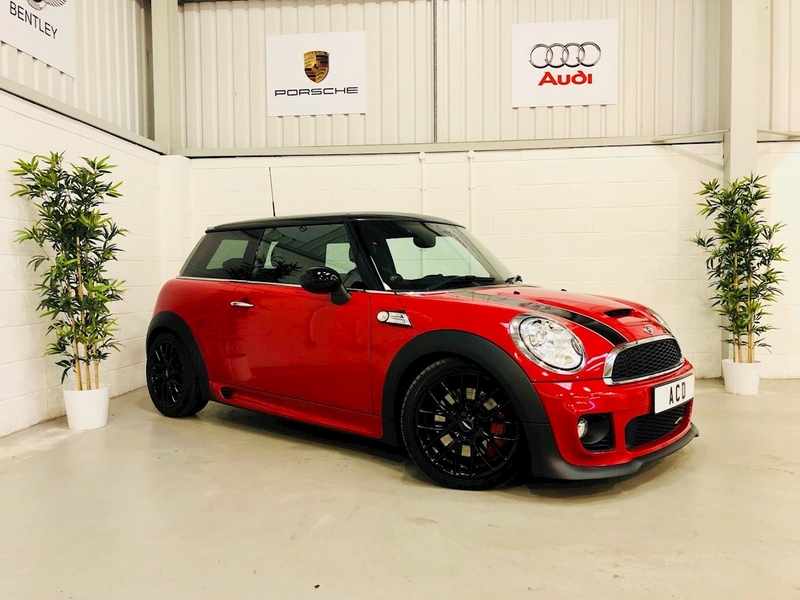 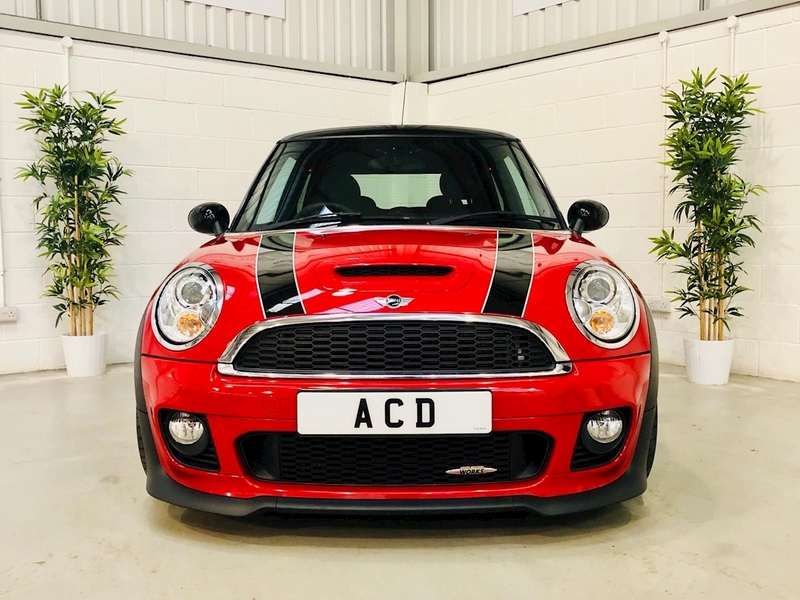 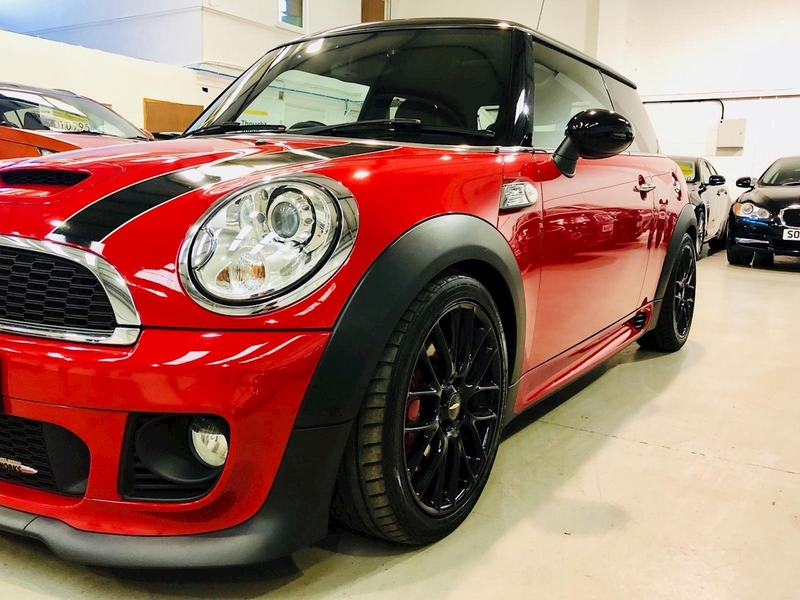 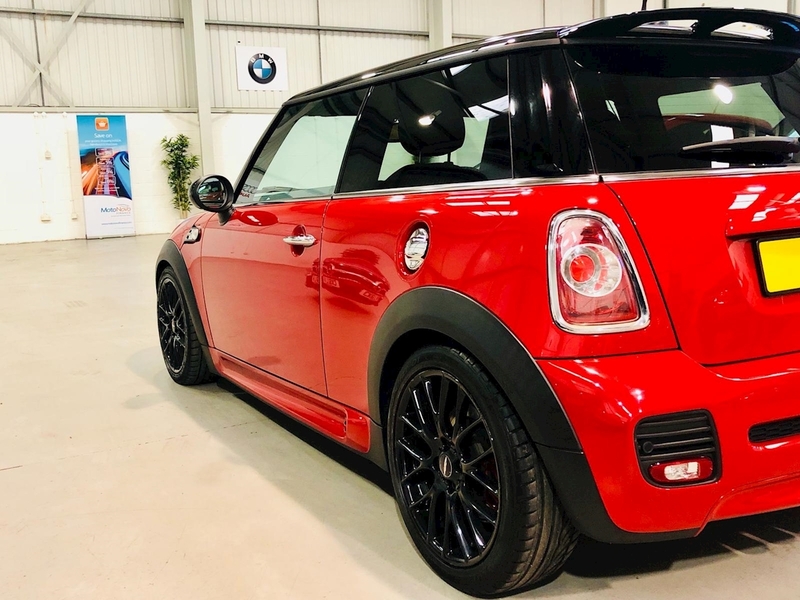 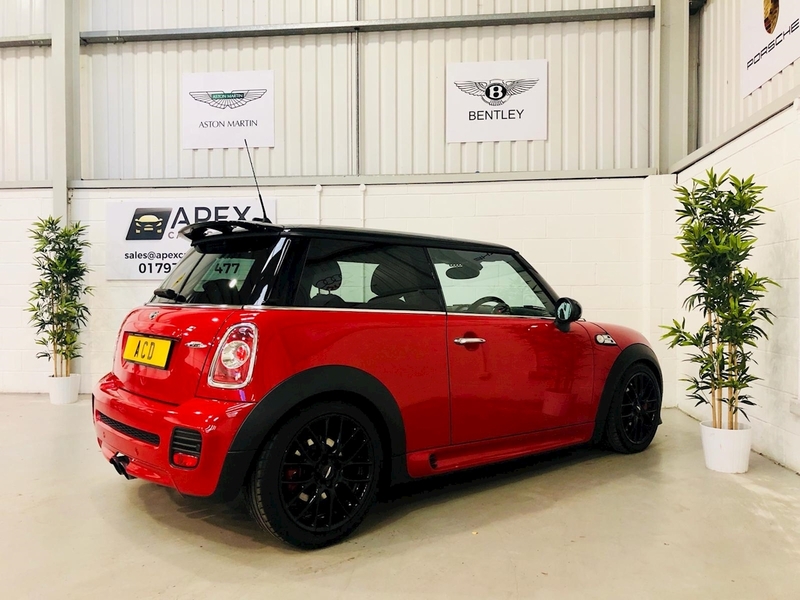 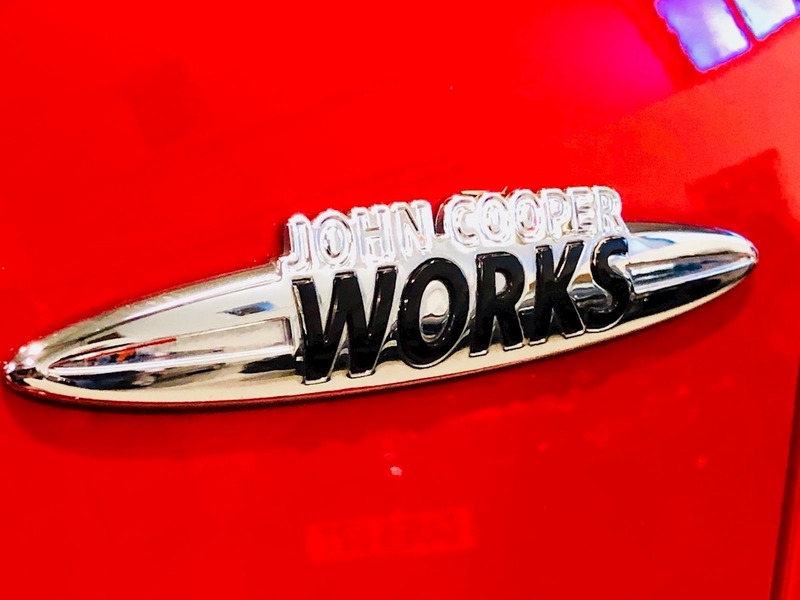 Apex Cars Direct are pleased to offer this beautiful Mini John Cooper Works which arrived on the 5th December. 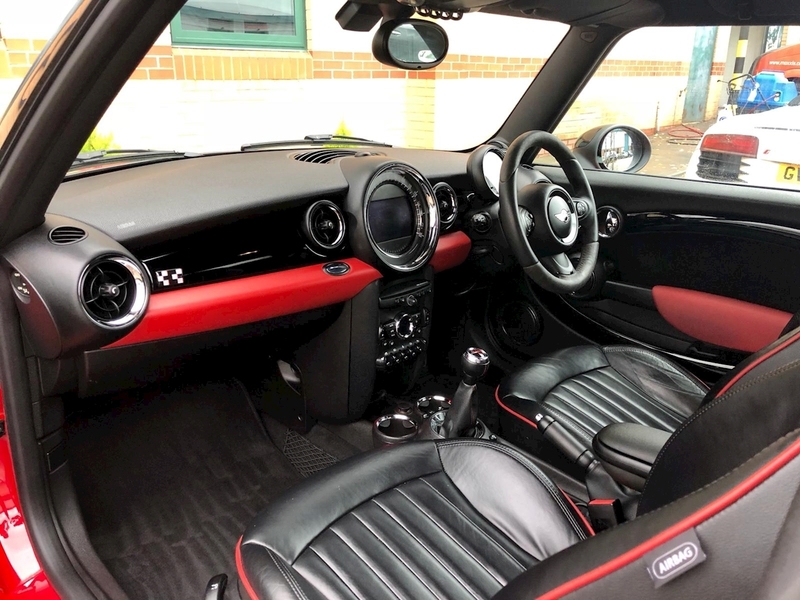 It has been finished in Chilli Red with Leather Lounge Black Interior. 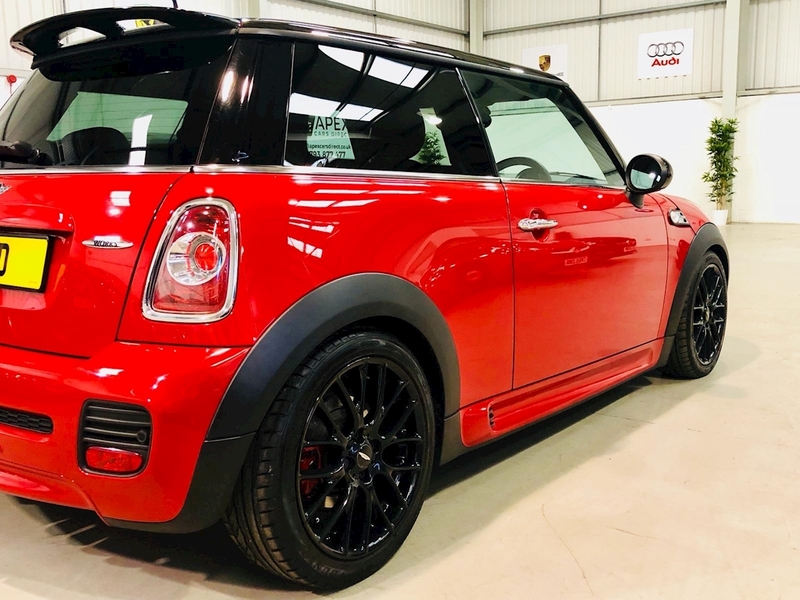 To register your interest in this vehicle then please phone 01793 877 477 or 07534088210. 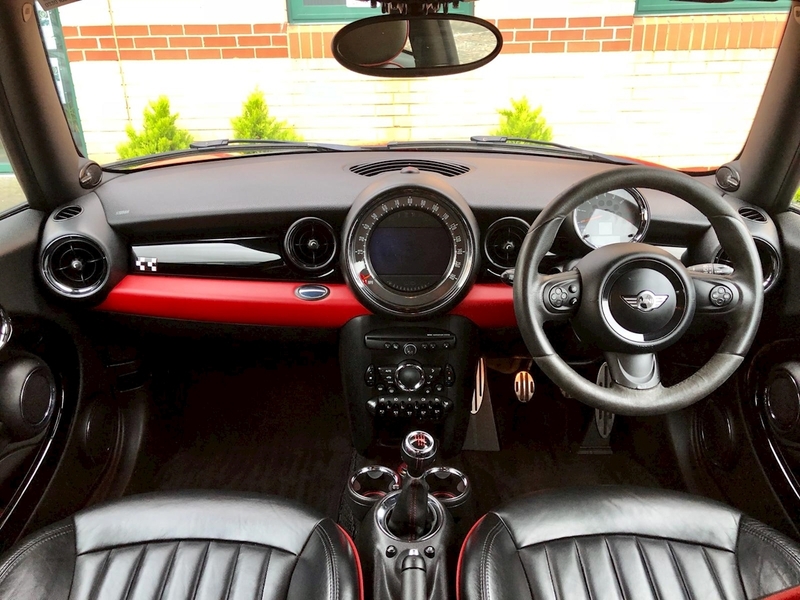 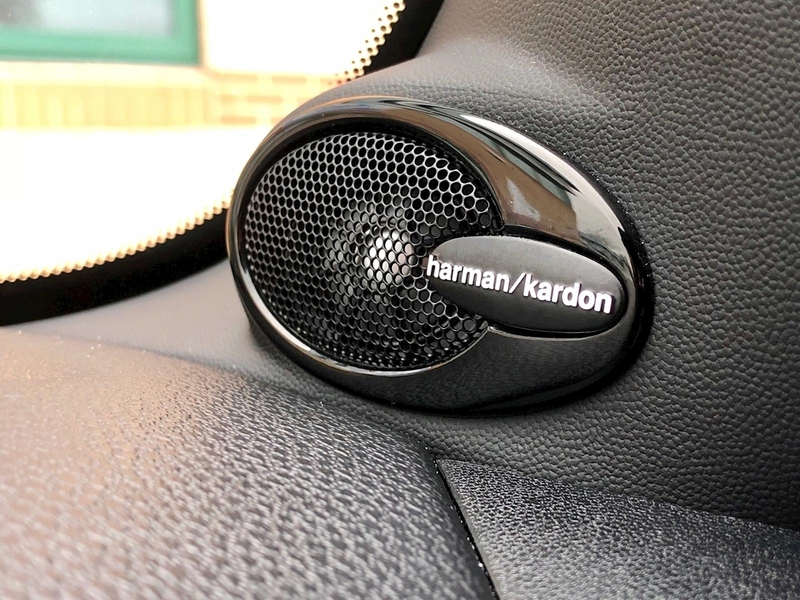 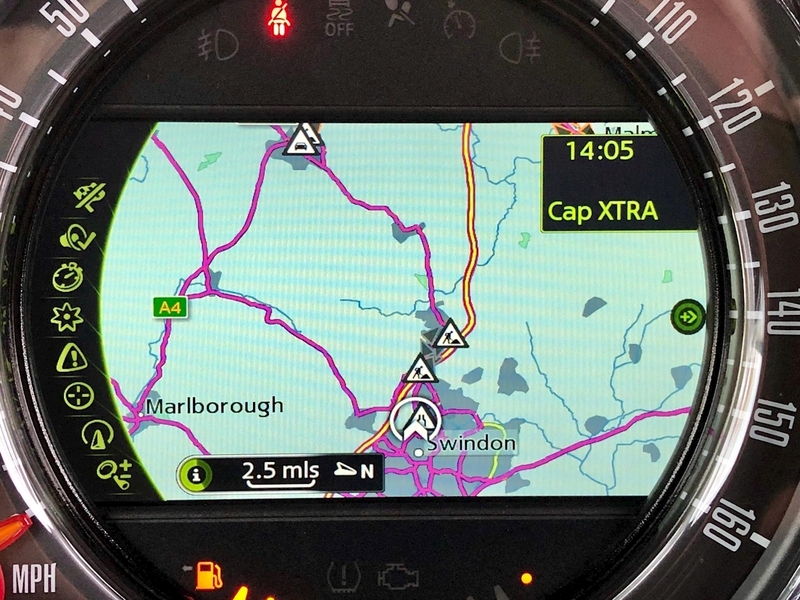 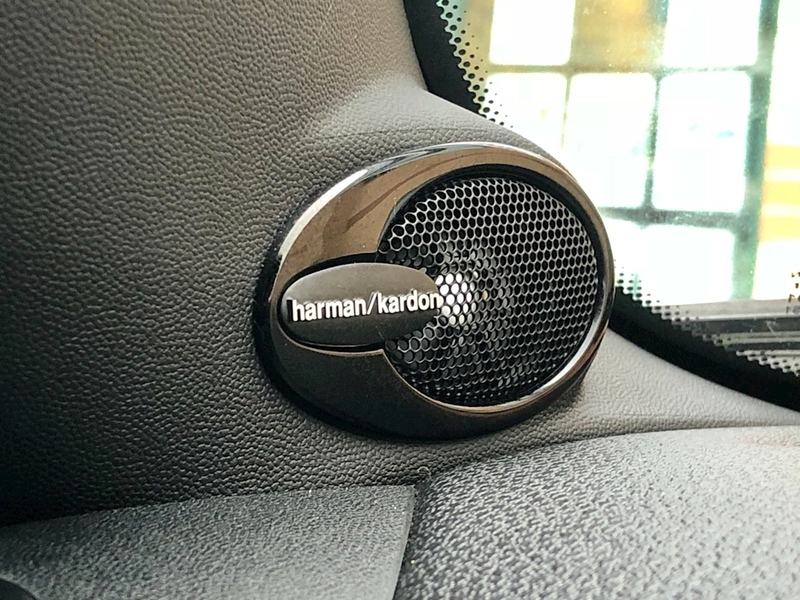 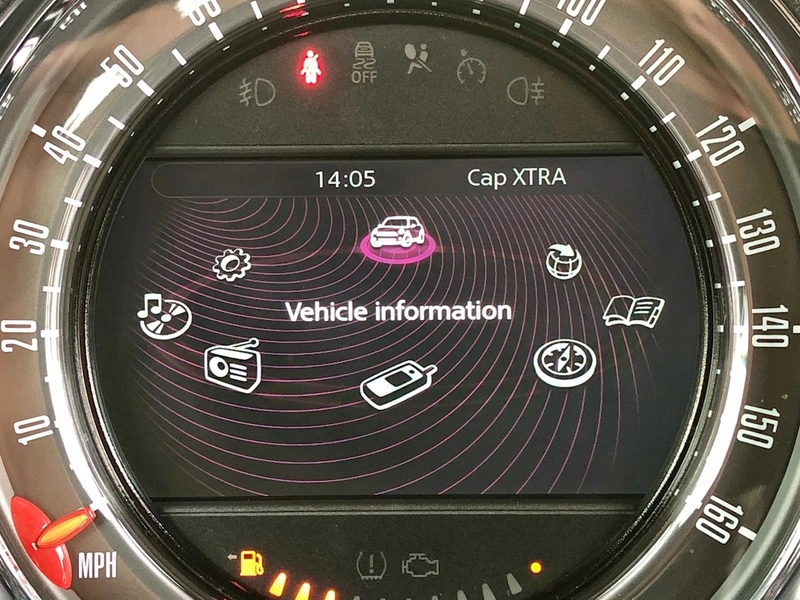 It offers a great specification some of which include Chilli Pack, Media Package Inc Satellite Navigation, Harmon Kardon Hi-Fi Loudpseaker System, DAB Radio, Rain/Light Sensors, Park Distance Control, Heated Front Windscreen, Heated Seats, Lights & Visibility Package, Exterior Mirror Package, Xenon Lights, Enhanced Bluetooth, Voice Control, Cruise Control, Multi-functional Wheel, Sports Button, Dynamic Stability Control, Mini Connected, Plus much more. 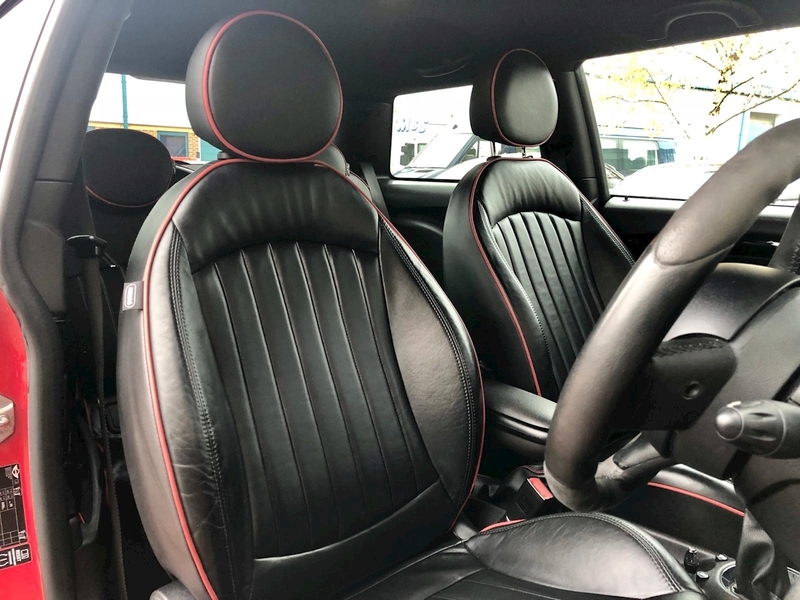 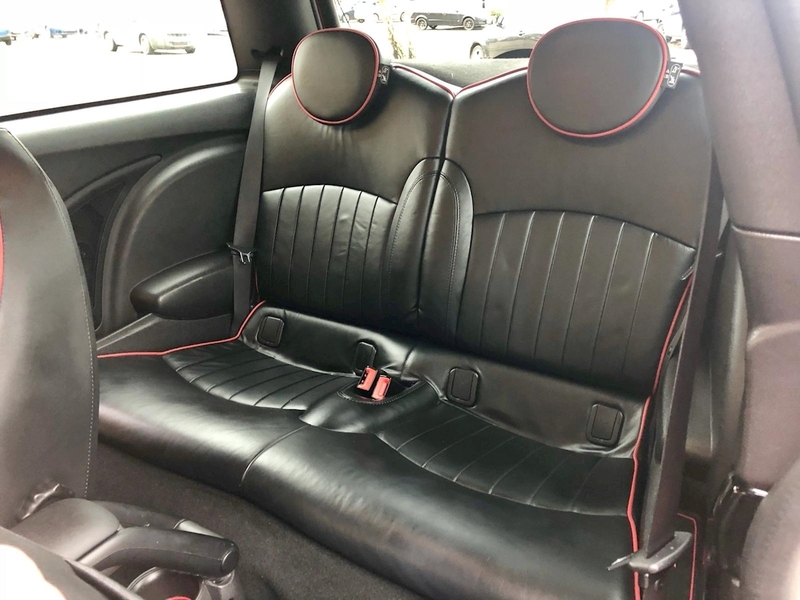 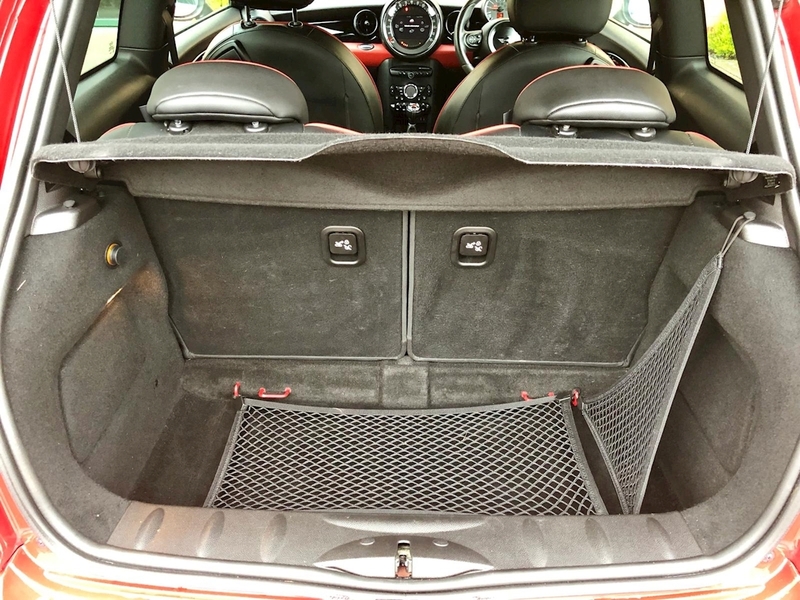 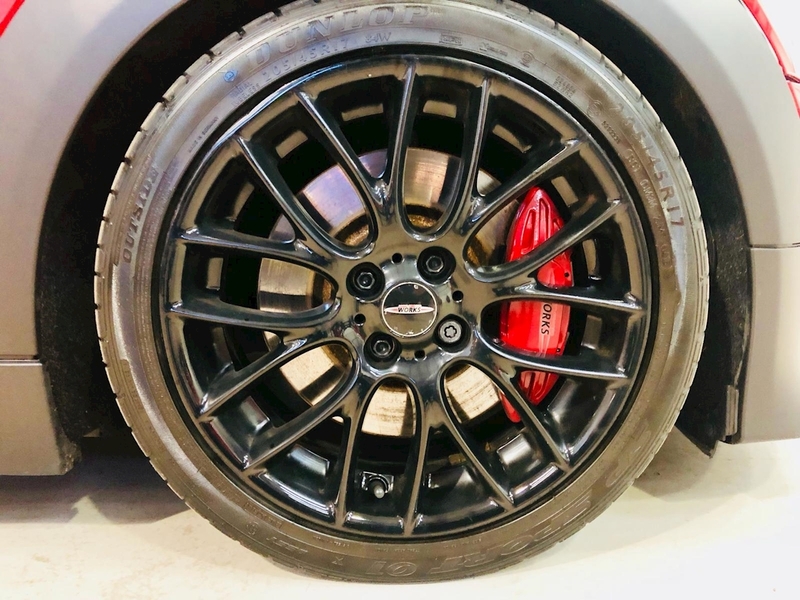 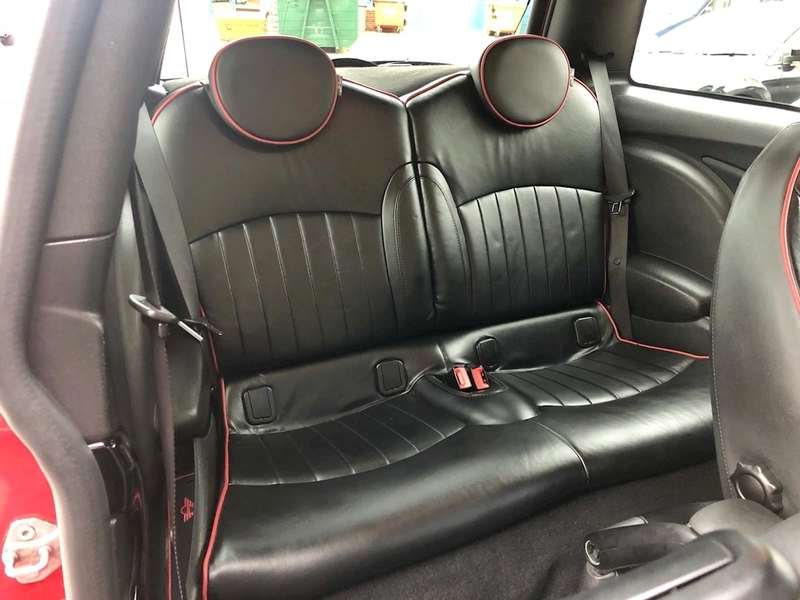 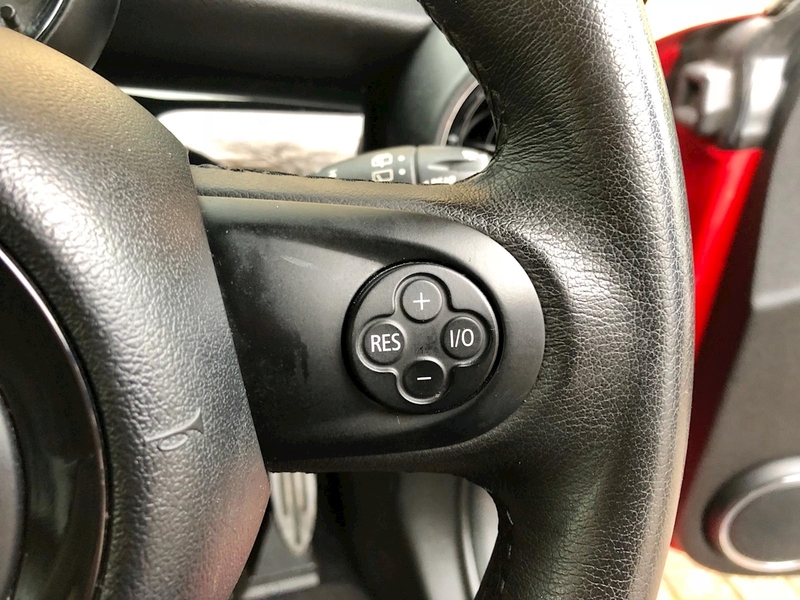 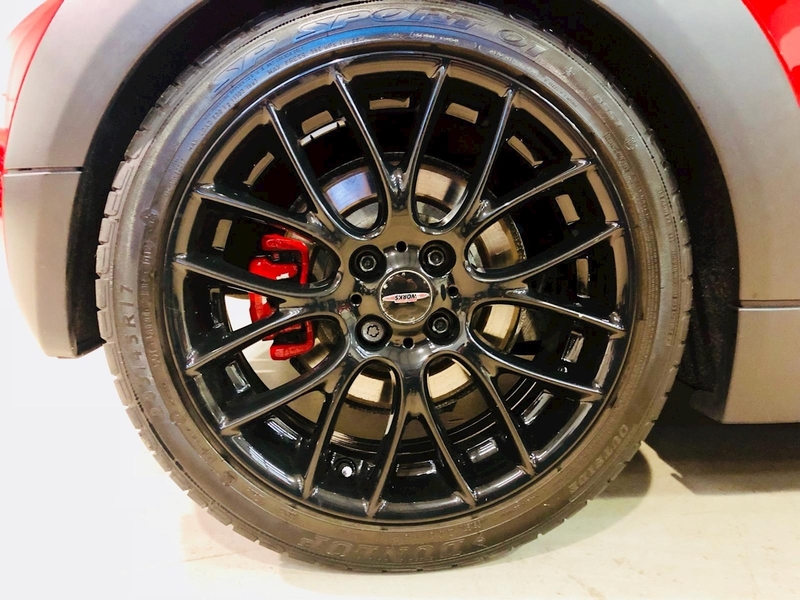 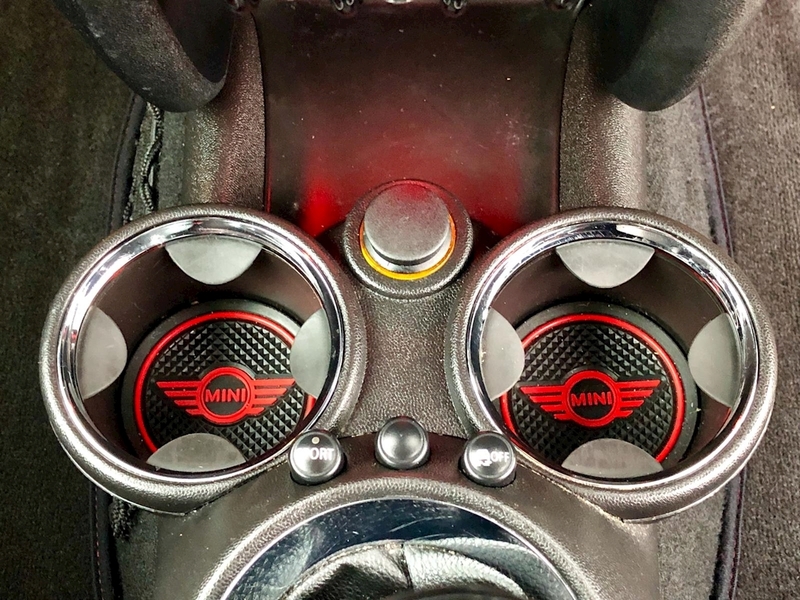 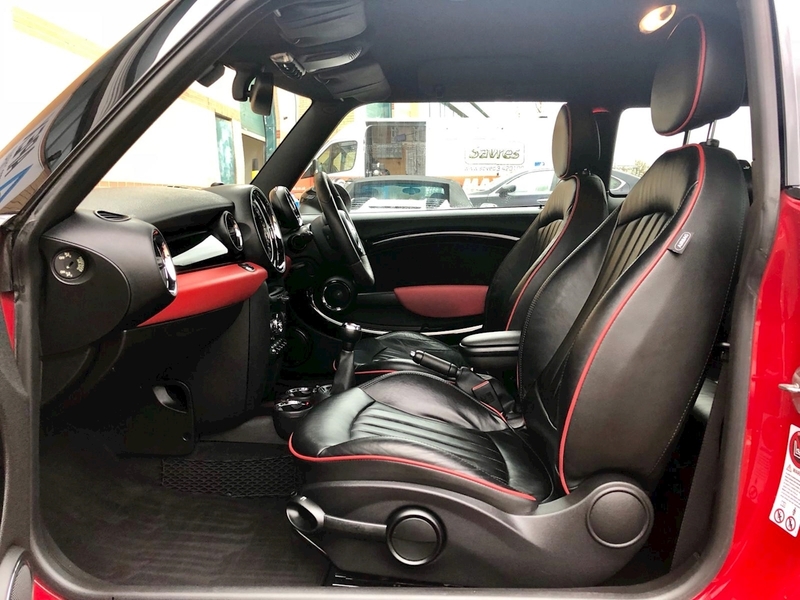 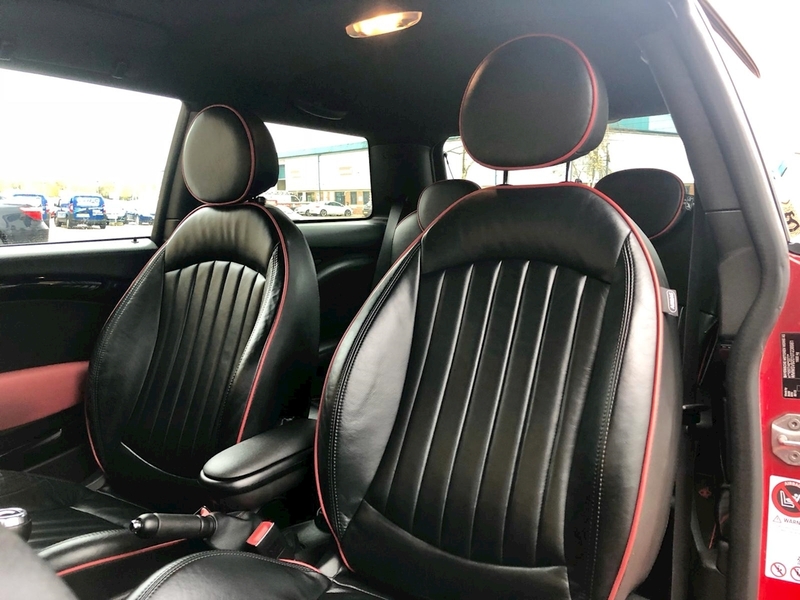 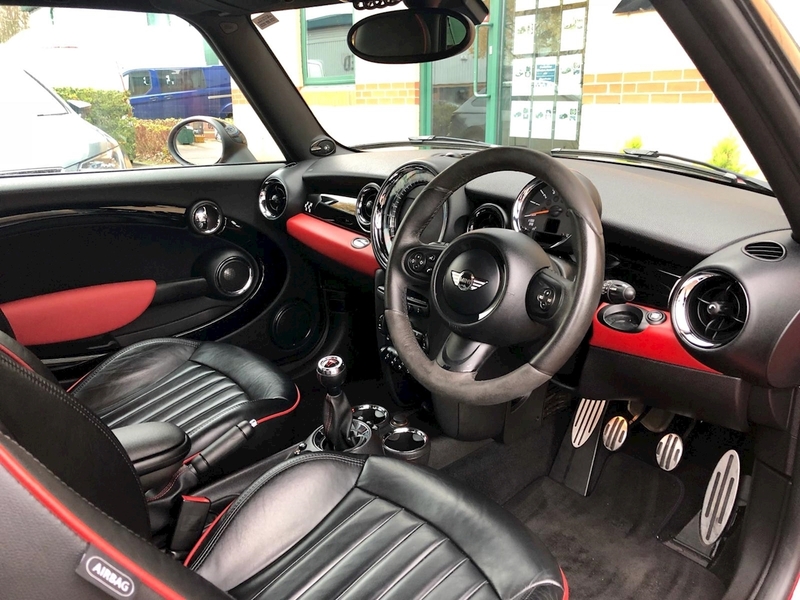 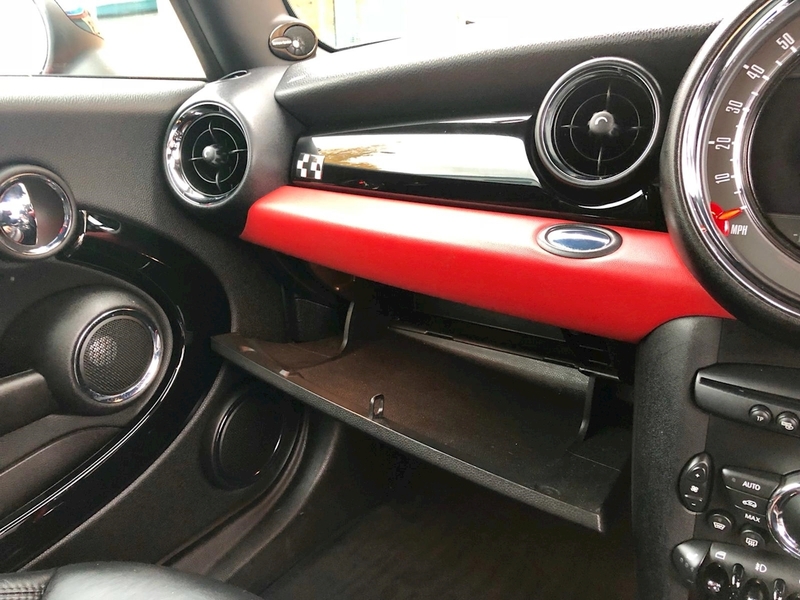 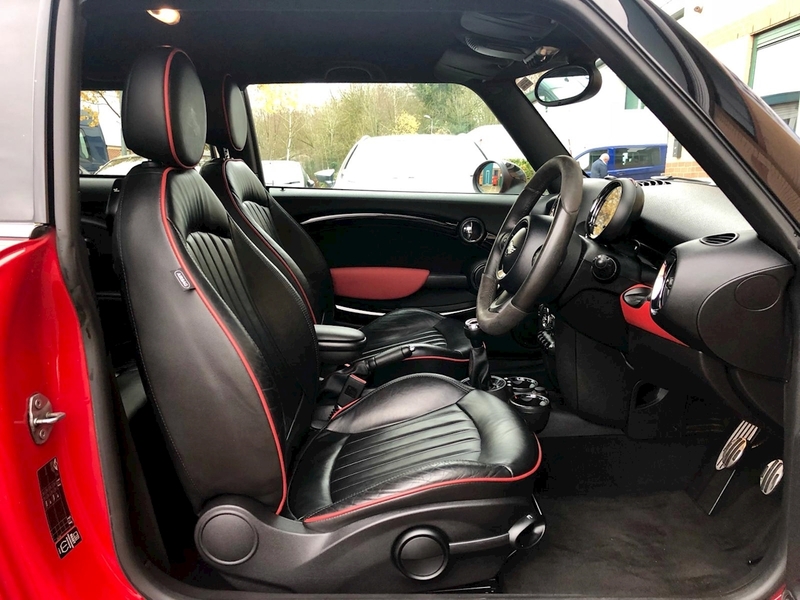 This stunning hot hatch has been finished in Chill Red with Black Leather Lounge with Championship red Stitching, Chrome Line Exterior, Black Bonnet Strips, Aerodynamic Kit, Sports Leather Steering Wheel and Interior Wold Carbon Black. 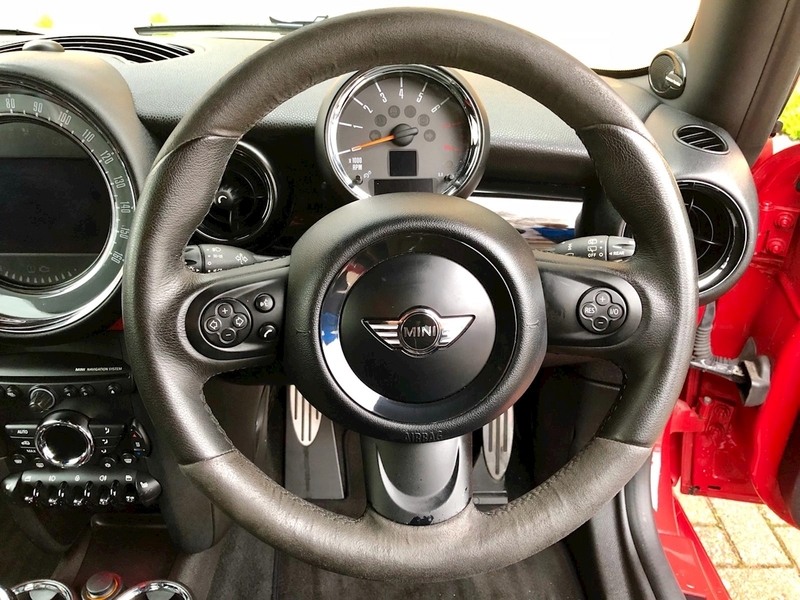 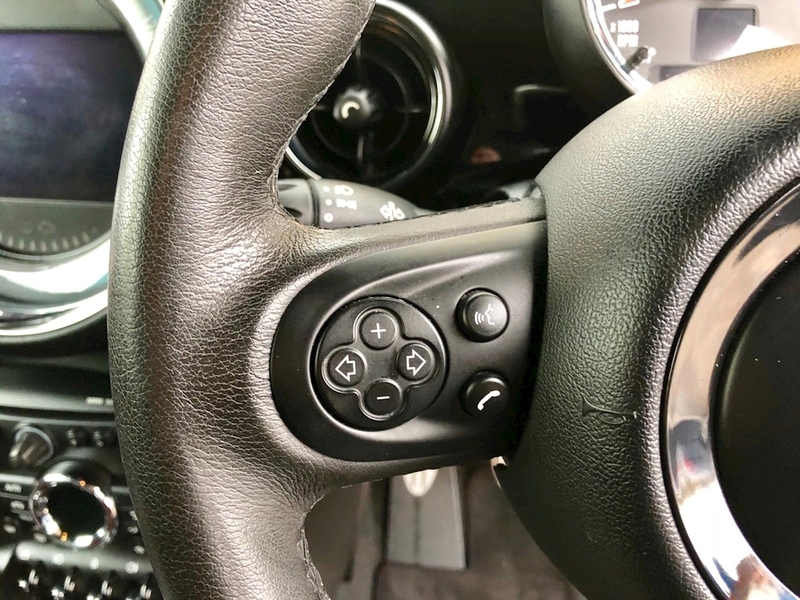 It will come provided with a full service history, 2 remote central locking keys, stamped service book and all the relevent documentation.